Whole house water softener with Automatic Regeneration for Enhanced Water Quality. 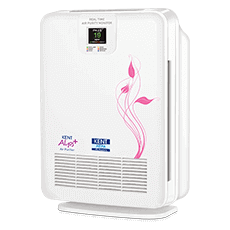 KENT Autosoft India's first fully automatic regeneration based whole house water softener. 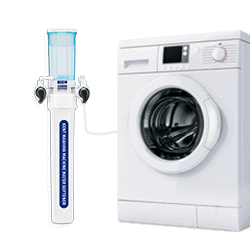 A compact water softener that is ideal for installing before inlet line of washing machine, geyser & shower. The presence of excess minerals such as calcium and magnesium makes water hard. Hard water leads to a variety of problems such as foul plumbing, scaling, galvanic corrosion, dry skin, and brittle hair. 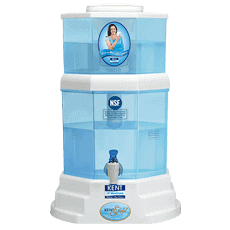 KENT, a market leader in providing technologically advanced products, provides best hard water softener for home and office. 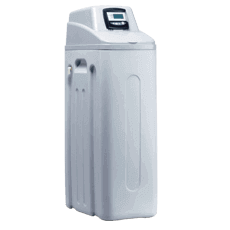 KENT Water softeners can be wall mounted next to washing machine (KENT Washing Machine Water Softener), placed before/ after the overhead storage tank and used for the whole house (KENT Autosoft Water Softener) or installed before the inlet line to the washing machine, geyser & shower (KENT Home Water Softener). 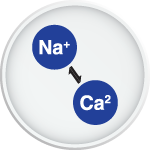 The water softeners exchange salts of calcium and magnesium with sodium to convert hard water into soft water. Soft water helps in generating extra lather for superior and brighter washing. Connecting the water softeners with the overhead storage tanks, washing machines, or geysers will ensure that the water you use is softened before you use. 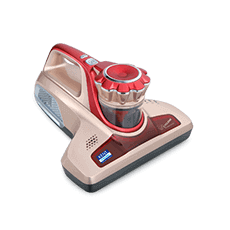 Soft water produces more lather, uses less detergent, prevents scaling in the shower, increases the life of the electronic appliances and also consumes less water for different household chores. 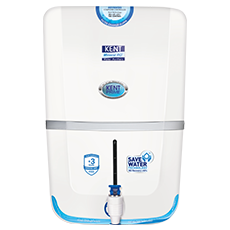 KENT water softener in India use the best-in-class water softening techniques. The advanced water softeners are ideal for homes and offices. 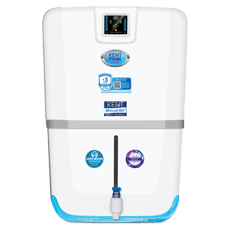 The compact design of the domestic water softeners makes it easy to install the appliance even in a small space. 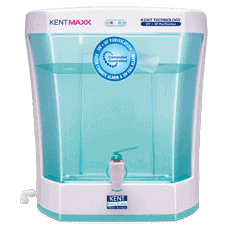 Whether you are worried about the problems of foul plumbing, stains on kitchen appliances, scaling, hair damage, or mineral deposits, the water softeners from KENT can help you out to deal with the problems. You can buy this water softener system, available at the best price. 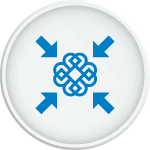 Hard water is converted into soft water by exchanging hard salts of calcium and magnesium with sodium using an ion-exchange process. This is done with the help of resin beads charged with sodium salts, which attract hard salts and convert them into soft salts. 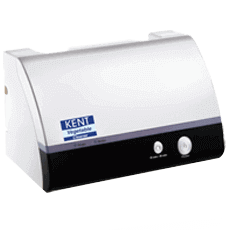 KENT water softener regenerates automatically. 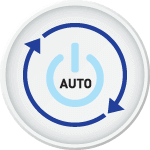 The microprocessor-controlled softener automatically goes through 5 stages of regeneration without manual intervention or help of an operator for regeneration. 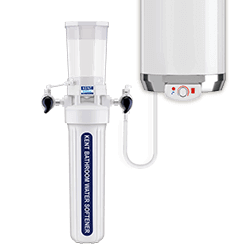 KENT Water Softeners are compact and easy to use. They occupy very less space and can be easily installed in compact spaces. Stress, pollution, unhealthy eating habits take a toll on your hair and skin. Adding to your woes is hard water, which can rob the softness of your hair and leave it dry and brittle. In such a scenario, no matter what kind of products you use, the quality of your hair will not show any significant improvement without taking the right steps. So, if you too are facing any similar hair problems, this blog is for you. Here are some helpful tips for working women to keep their hair healthy and lustrous. Read on.